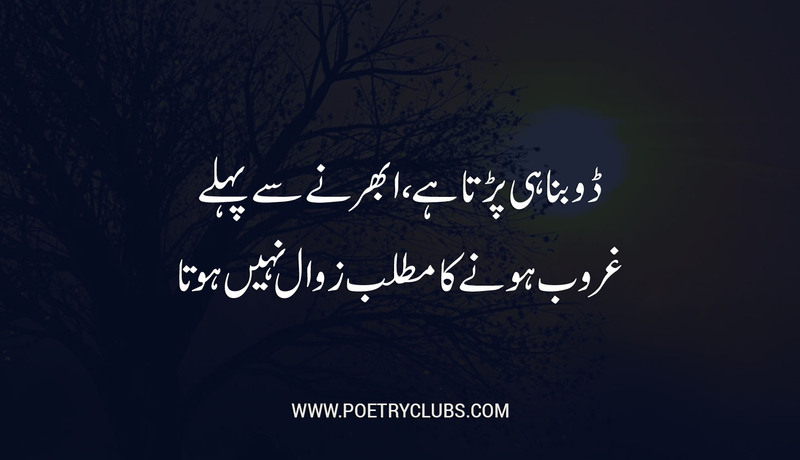 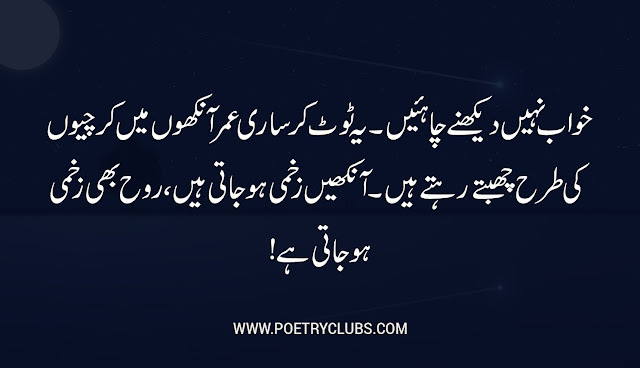 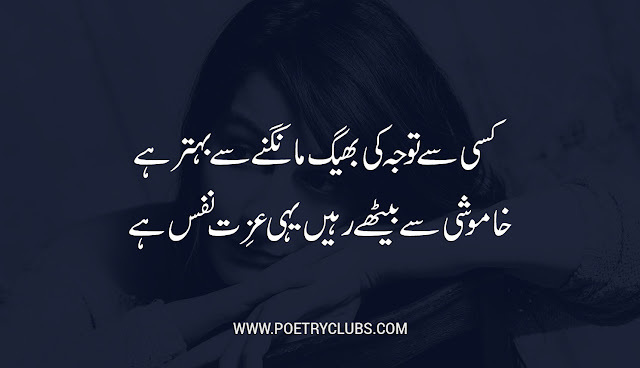 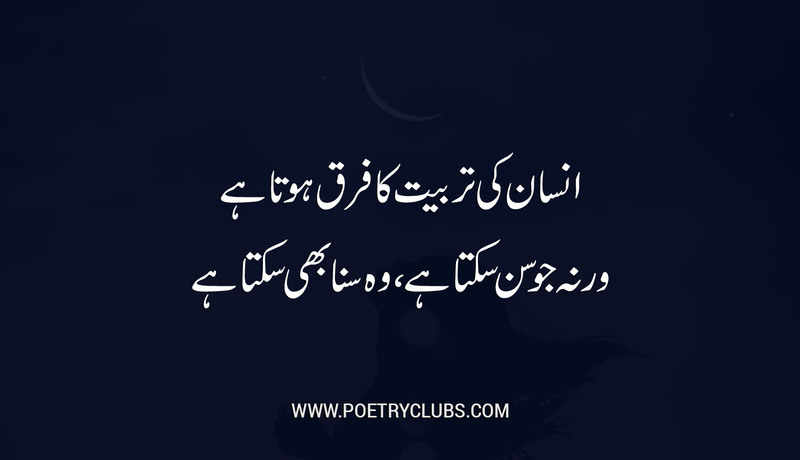 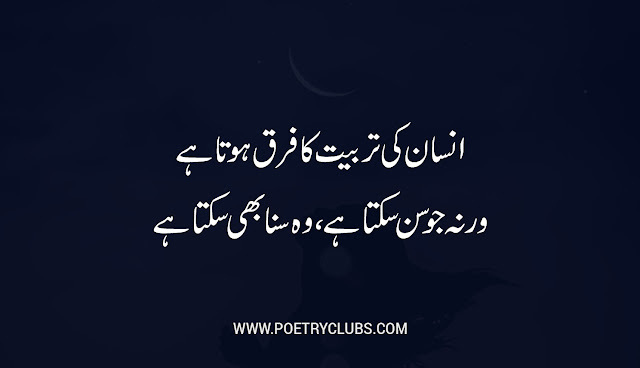 Are you looking for best and famous romantic, loyal, love quotes in urdu? 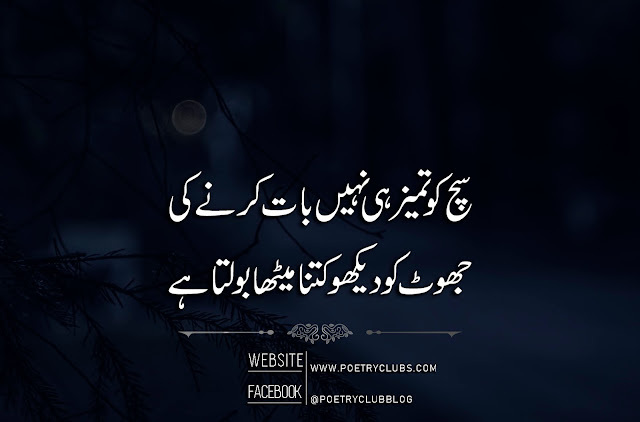 If yes, then you are at right place. 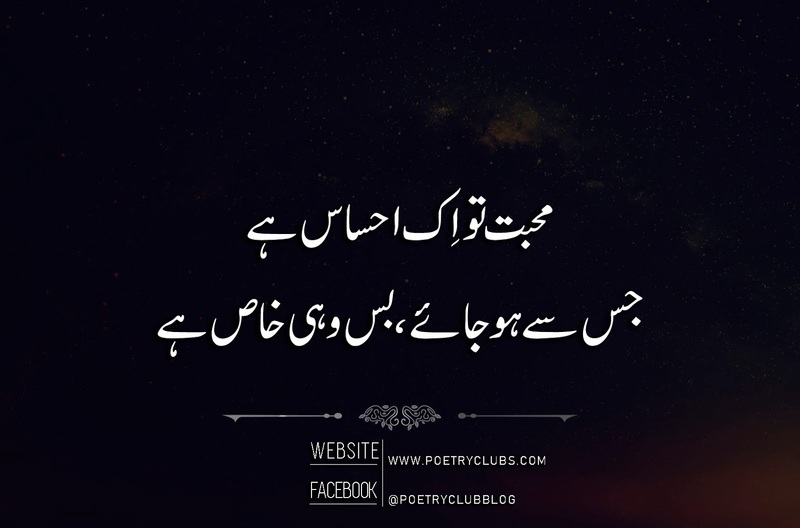 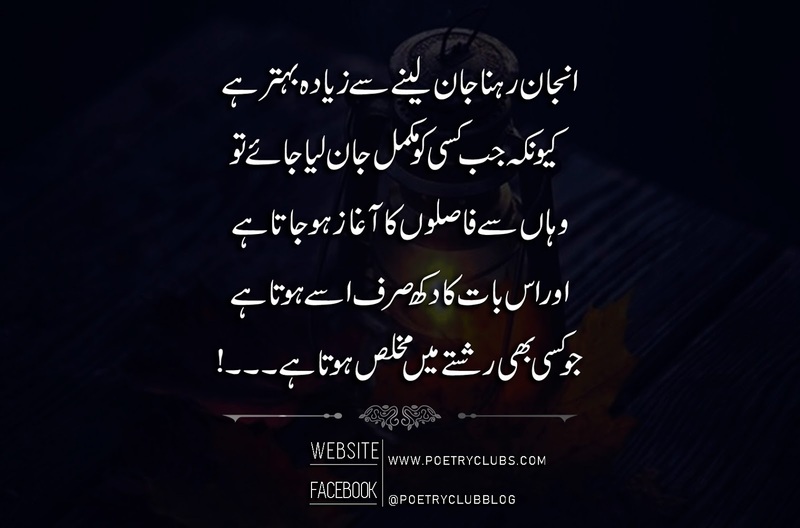 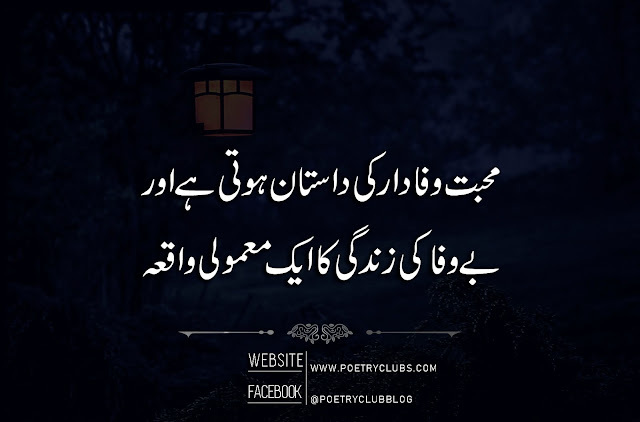 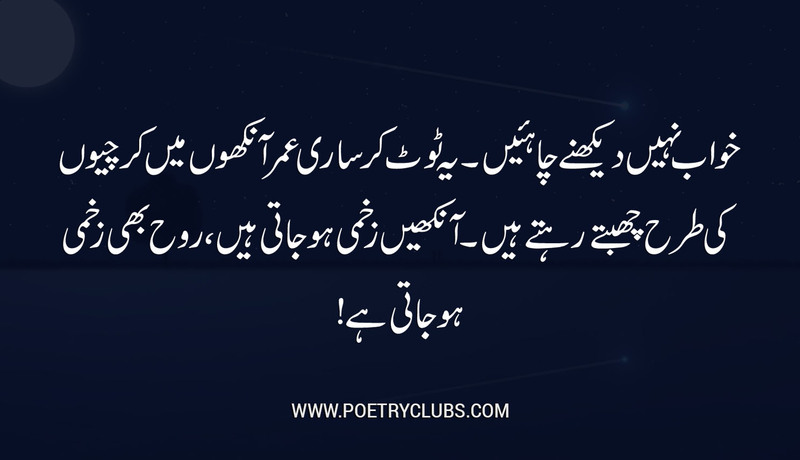 Here you will find out a wide range of best urdu quotes that will appeal you to share with your friends and over social media. 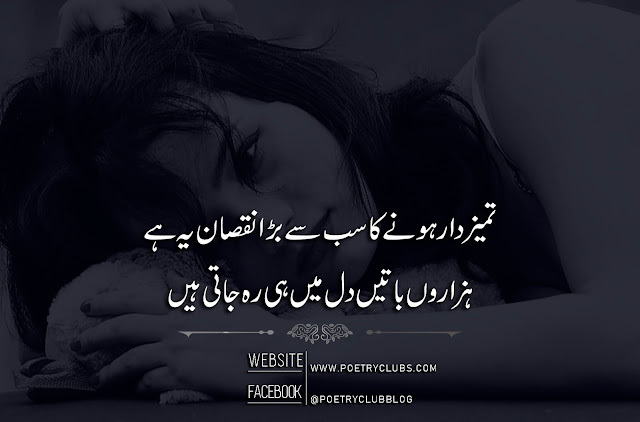 Quote is the saying of famous people whereas Love is the feeling of human, Love Quote is the saying about love that can express the love feelings or said in love context. 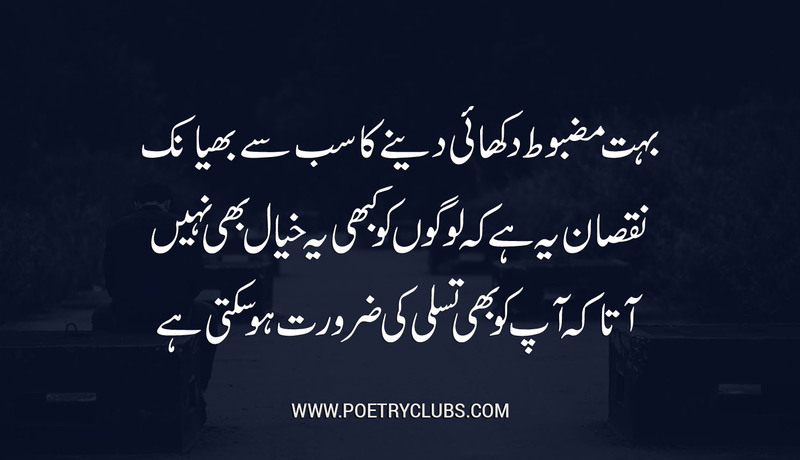 Here is a compiled list of quotes about life and love that will make you inspired and appeal you to share with your friends.